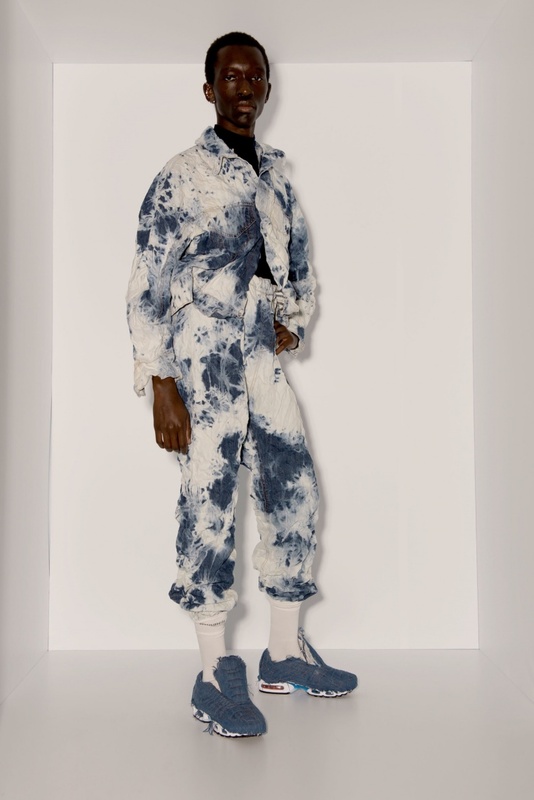 Faustine Steinmetz created a collection of denim that celebrates how jeans have been worn all over the planet in the last 30 years. She showed her process during a presentation during London fashion week, displaying inspiration pieces she’d sourced from all corners of the globe, including a classic Canadian tuxedo, bedazzled skinny jeans from Bogotá, Colombia, and acid wash denim from Tel Aviv, Israel. 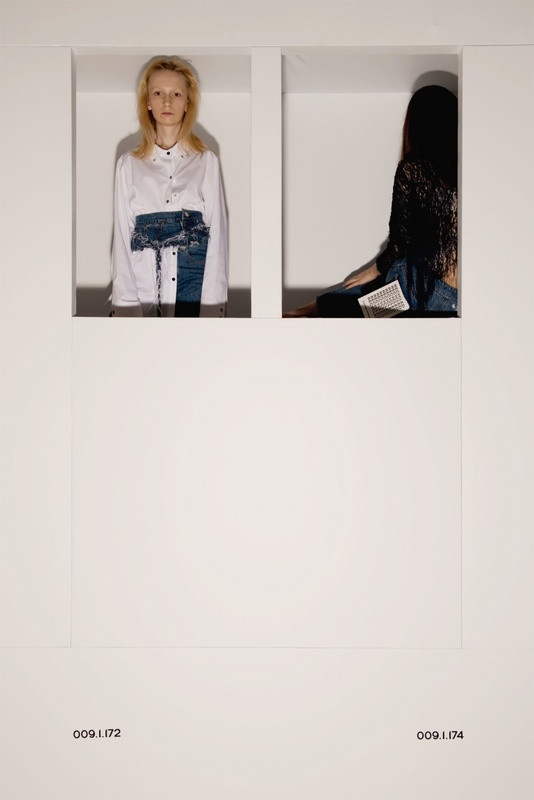 Even as a non-denim girl I can really appreciate this collection because of it's beautiful craftsmanship and all it's details.